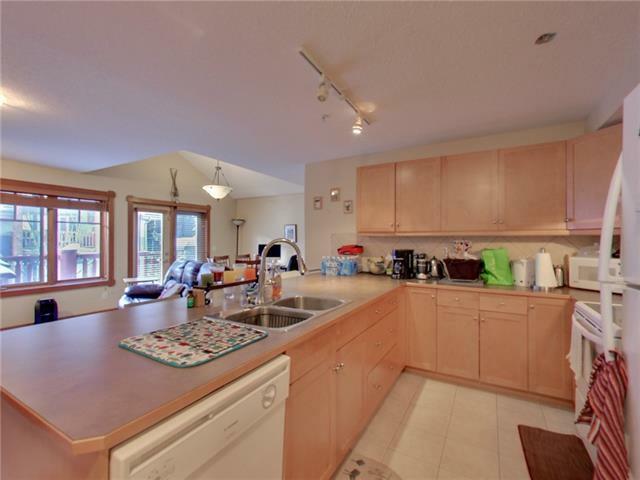 Great condition 2 bed 1 bath condo home in Crossbow. This NW corner unit has beautiful views from all windows. 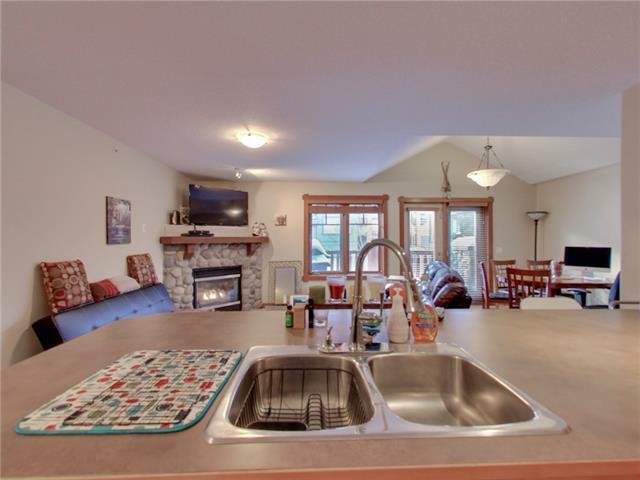 Enjoy a long eating bar when entertaining in the open concept kitchen/living area. 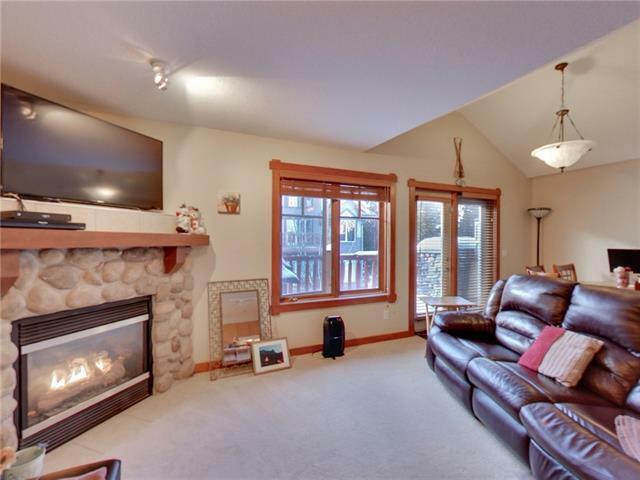 Enjoy Bbqs out on the deck in the summer, and warming up by the fireplace in the winter. 1 heated underground titled parking spot, and a storage locker. 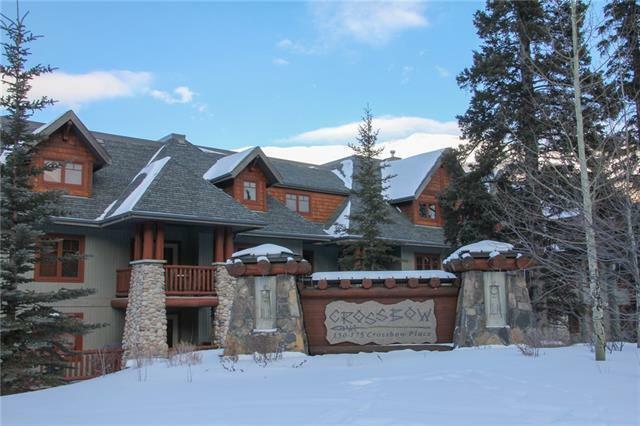 Crossbow Place has a great community atmosphere, and also boasts an onsite gym, hot tub, and very large recreational room with pool tables, air hockey, movie area, and large fireplace. Book your viewing today!